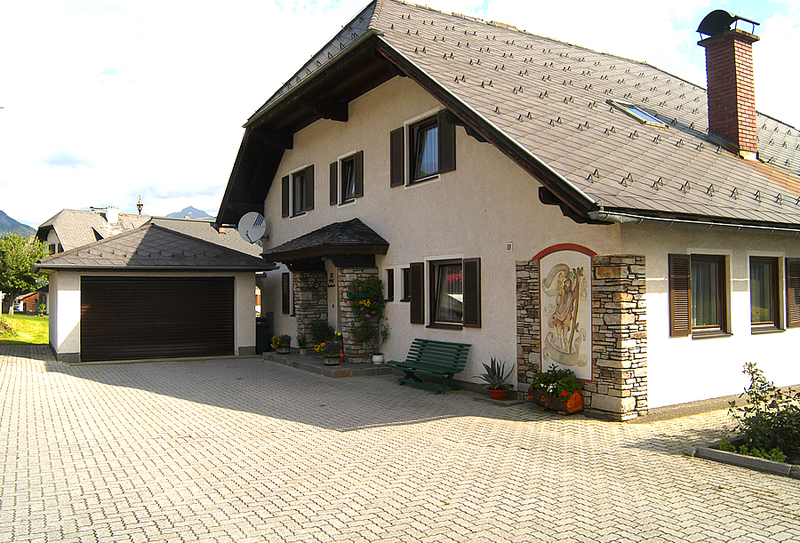 Our beautiful, exclusive private house is situated very quietly, about 1 minute by car and 10 minutes to go by foot - away from the centre of Mauterndorf. You only need about 3 minutes by car to get to the skiing-areas. You also can use the skiing - bus, if you don´t want to drive to the skiing areas by car - it does not cost anything! In winter the cross-country course is directly next to our house. In summer you can go cycling, biking or walking right away from our house. New in summer: Our guests can use our new electric bikes. It does not cost anything! 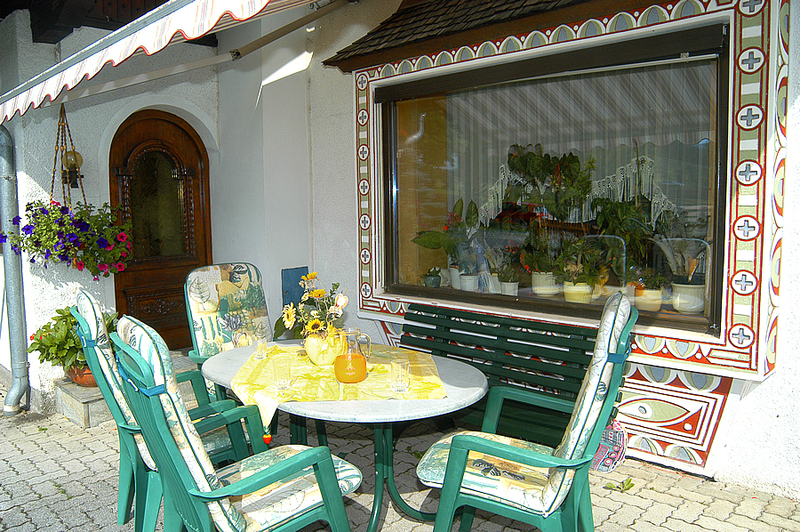 In our big garden there is enough place to relax for our guests. 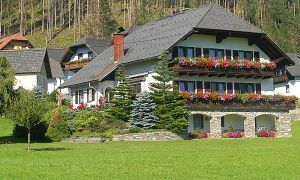 From the terrace of our house and from the balcony of each guest-room you have a wonderful view to the wide „Taurach-valley“ and to the high mountains of the „Radstädter Tauern“. 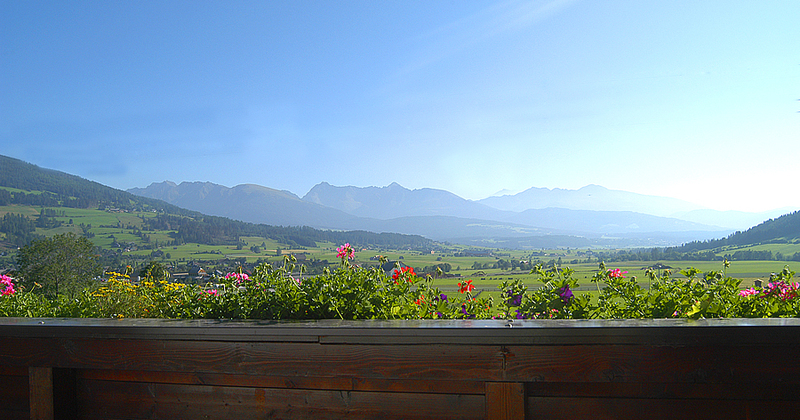 View from the terrace of our house to Mauterndorf and to the mountains of the „Radstädter Tauern.“ You can also see the cross-country-course, which goes past next to our house.